We think an Irish date is inevitable. 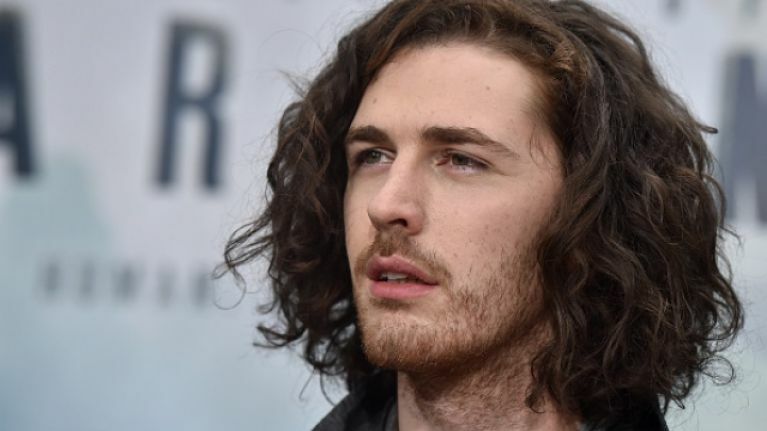 After breaking all sorts of records with his debut album, it appears that the wait is nearly over for Hozier fans as he has announced tour plans and details about his new album. The Wicklow singer said: "Excited to announce my North American tour which will coincide with the releasing of new work. The completion of the record is approaching and I'm eager to share it. Sincere thanks to you for your continued support. Hope to see you on the road again. Tickets on sale this Friday." Given the fact that he's about to take to the road, we reckon an Irish date is inevitable. In an interview with NPR, the Take Me To Church singer also said that his new album is ""just around the corner." When asked about his sophomore album, he said "We'll be releasing some new music, but the album won't be far away, it's just around the corner" before revealing the title of one track on the album, Wasteland. Exciting times for Hozier fans.